ISRO is planning to double the launch frequency of satellites built by it by scaling up outsourcing to industry to meet growing demand. "Requirements have gone up. We also have to fill up the backlog. 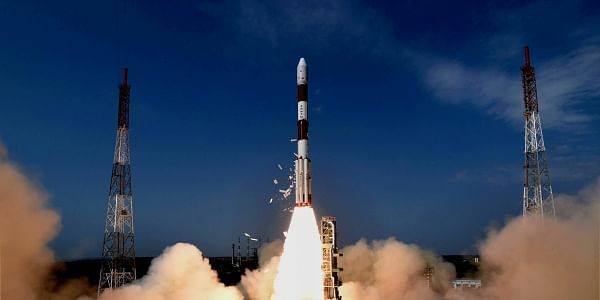 We are targeting to double the launch frequency to 18 per year from 2018-19," Annadurai told PTI. "Wherever it's possible to get the things done through the industry, we are doing and it will only increase in the coming days because we need to do more frequent activities. There will be an increase in the usage of industry for the activities," he told PTI. "Processes are on. We have to go through a number of clearances...submitting to the government and getting clearances. We are working on that," he said.